If you have been wondering “which cleaning service near me is the best?” you don’t need to look anymore. Myhome Cleaning is one of the best home cleaning services in the area, offering professional cleaning at the most competitive prices in the business. You can have a clean house, more time to relax, and fewer worries, when you call us to clean your Chelsea home. Our cleaning staff are all highly trained and professional. They will make your house so clean, it will look like you just moved in. We offer a variety of cleaning services, which you can learn more about out by following the link. Are you tired of trying to keep up with home cleaning tasks? Do you want a house you can once again be proud of? There’s no need for concern because we are here to help. Our professional cleaners provide complete services, so you can sit back, relax and leave the dirty work to our home cleaning staff. You can once again have the clean house you want, without all the hassles and the time-consuming chores involved in house cleaning. Spring is a good time to tackle the chore of deep cleaning the home. But, some people simply don’t have the free time it takes to get to all the necessary cleaning chores done. We have experienced cleaners to help nearby Chelsea residents tackle the job and get the home sparkling clean once again just in time for Spring. We will happily go through your entire home, leaving it spotless for the new, warmer Spring season. 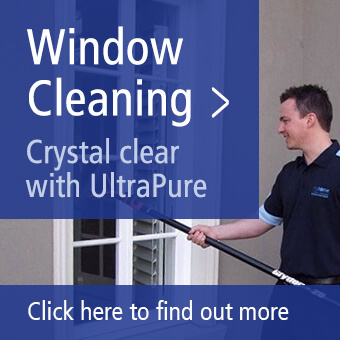 We will reach every crack and crevice of your house, so it looks fresh. You can relax in the backyard or on the patio and enjoy a refreshing glass of your favourite cold beverage. You can enjoy some family time and the pleasant weather on an outing with the children without worrying about the spring clean of your home. 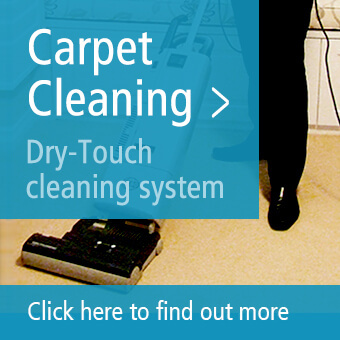 If you need a more specific cleaning service, such as carpet and rug cleaning, Myhome Cleaning can handle it. You can finally be rid of the ugly stain that you haven’t been able to remove because our cleaning crew won’t rest until your carpet looks good again. Do you have a furry pet that sheds frequently? Don’t worry because we will remove every dog or cat hair from your rugs or carpet. Have the kids spilled some paint or unknown liquid on the carpet? We’ll work until there’s no evidence of where the spot has been. Myhome Cleaning offers the same professional, high-quality cleaning service, no matter what type of cleaning you want. You can even choose how often you want someone to come to your house for cleaning services, whether on a weekly, monthly, or fortnightly schedule. We will work with your schedule and what works best for your lifestyle and your home. We aim to make life easier for our customers. To schedule our nearby Chelsea cleaning services, call us on 13 22 31 or fill out the form below with your inquiry details.